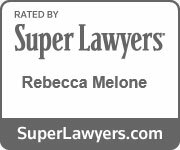 Traffic Ticket Attorney Reston & Northern VA - Melone Law | Melone Law, P.C. Nearly everyone has been pulled over at least once for a traffic violation. Depending on the traffic offense and the person’s driving record, the traffic stop can result in a warning, a ticket and fine, or potentially a misdemeanor conviction. Reckless driving is considered a class 1 misdemeanor and a conviction can result in substantial fines, loss of driving privileges, and jail time. 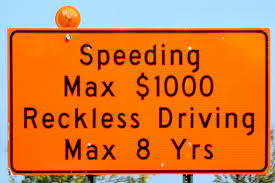 Even speeding tickets and other moving violations carry hefty penalties. In addition to fines and court costs, the DMV will assess points to your driving record which can result in higher insurance rates. Hiring an attorney to defend your rights and protect your driving privileges can save you money and hassle in the long run. Reckless driving is a criminal offense in Virginia and as such carries more serious penalties than most other traffic violations. A conviction can result in fines up to $2,500 and up to 12 months in jail.